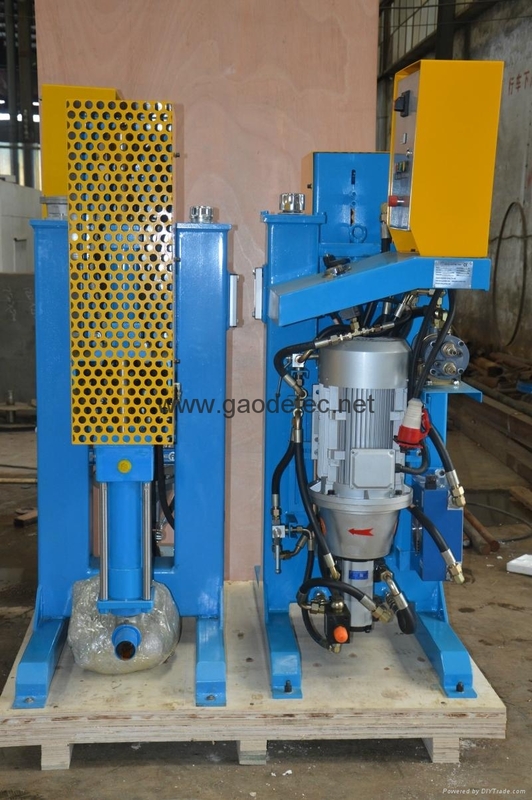 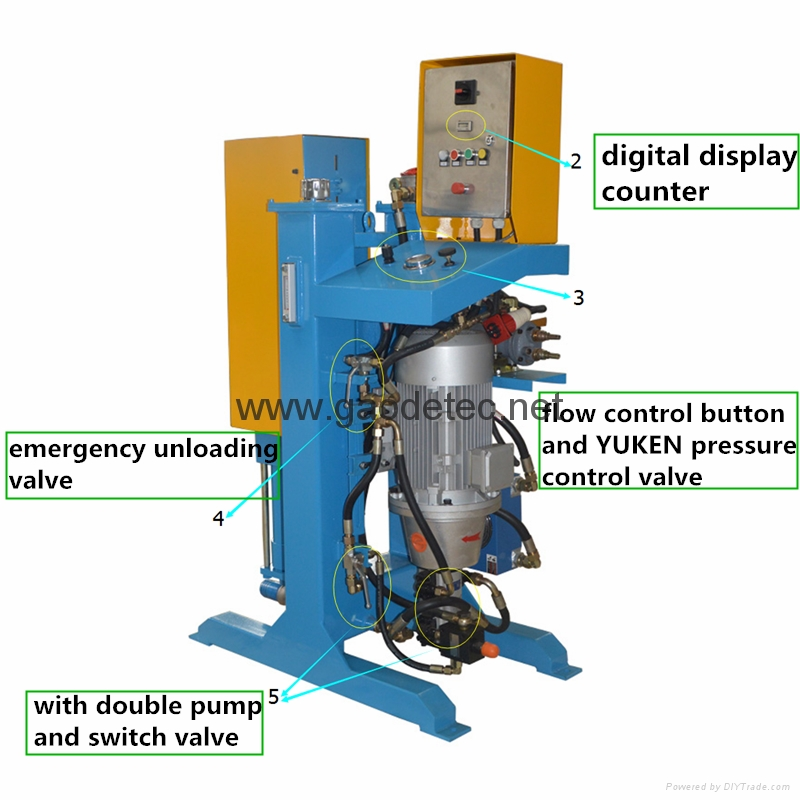 The GDH 75/100 high pressure vertical grouting pump is designed and made for permeation grouting, compaction grouting, backfilling grouting, curtain grouting, high pressure split grouting etc, grouting methods. 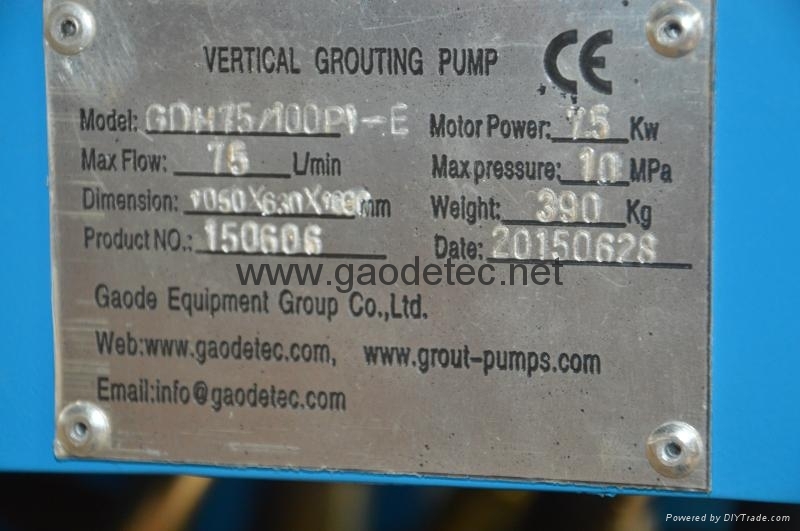 Grouting material: cement mixture, mortar/plaster, bentonite and other additive. 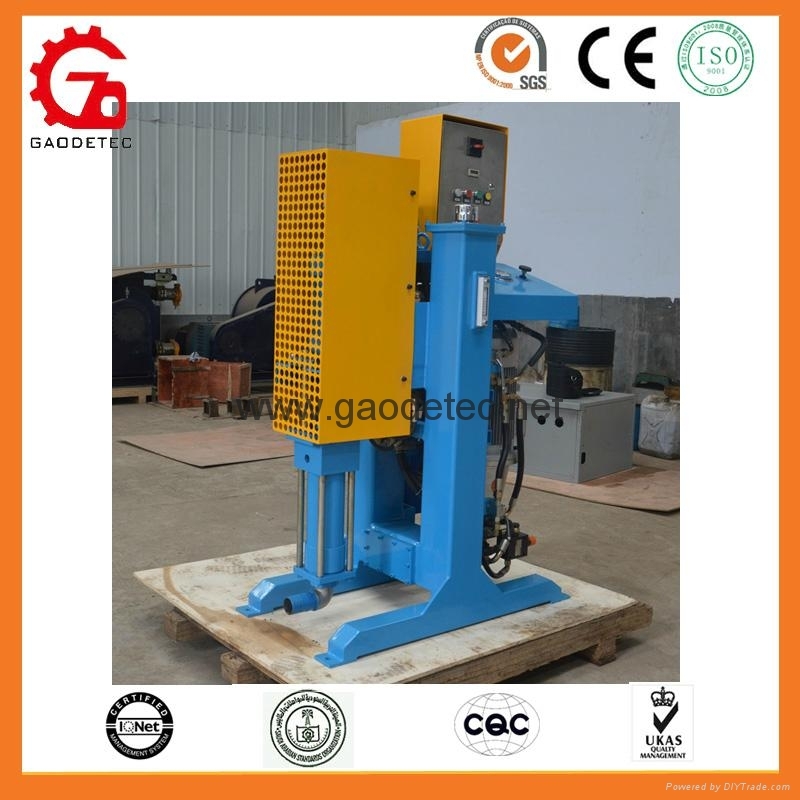 Cooling type: water-cooling and air cooling; Suitable for hot and cold areas.